Recent research studies published in a reputed Science journal reported the possibility of avoiding three million dengue fever cases in Latin America and Caribbean regions if the global warming is limited to 1.5 deg.C from 2 deg.C. South American, Sothern Mexico and the Caribbean are the most affected countries by the deadly disease. On the other side, if it is not controlled, a 3.7 deg.C increase of global temperature is possible that can lead up to 7.5 million cases per year by the middle of 21st century. 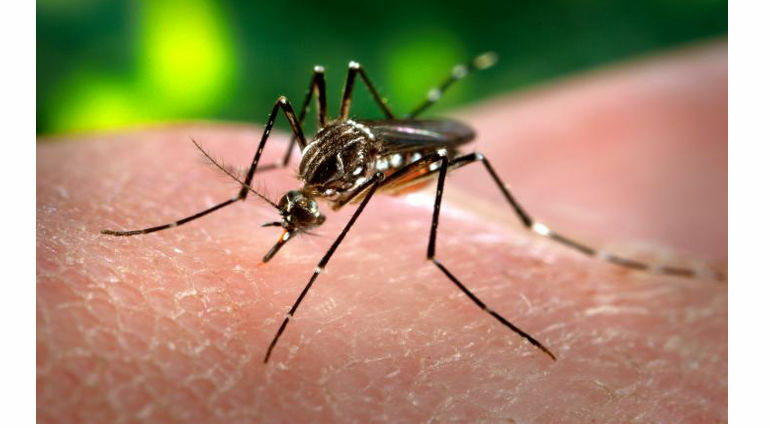 Dengue is a viral disease having flu-like symptoms and get transmitted through female Aedes mosquitos and proved to be fatal if it affects haemorrhage. Every year, Dengue infects around 400 million people worldwide. According to WHO statistics on dengue fever, in the last 50 years, dengue cases have increased by 30 times. Like Crops failure, heatwaves and atmospheric pollution, Mosquito-borne diseases also linked to global warming and climate change. This is because mosquitoes can survive well in warm and humid conditions. So, Countries are needed to follow the UN Paris Change Agreement and reduce the Carbon-di-oxide level that is the major factor for Global warming. More likely, the symptoms of dengue are coherent with flu (Influenza). High fever, headaches severe, muscle pain, joint pain, nausea, abdominal pain are the major symptoms of the disease. The symptoms occur only after 6 days of mosquito attack. In India, National Dengue Day has been celebrated on May 16. There is no special vaccine for dengue and only prevention only can save one's life.